The love of your life proposed and now you're engaged! Hooray! You celebrated your engagement amongst your nearest and dearest, the planning is well underway, and now it's time to announce your wedding with the help of your very first wedding stationery piece: Save the Dates or pre-wedding invitations that officially announce you're getting married. and give you the opportunity to have fun with the design. you said yes! it's time to announce you're getting married! 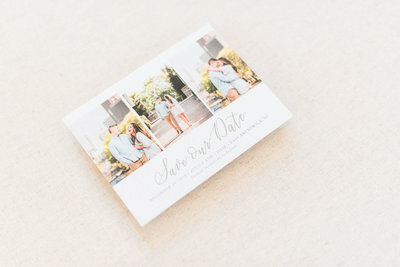 Think of save the dates as a polite gesture to inform your guests of the big day. While this wedding stationery piece is optional, sending them will give your loved ones plenty of time to clear their calendars so they can check off "HECK YES!" once they receive your invitation. Not to mention, you want your guests to be excited for your wedding day, so what better way to do so than by letting them know they'll in fact be invited to the wedding of the year?! 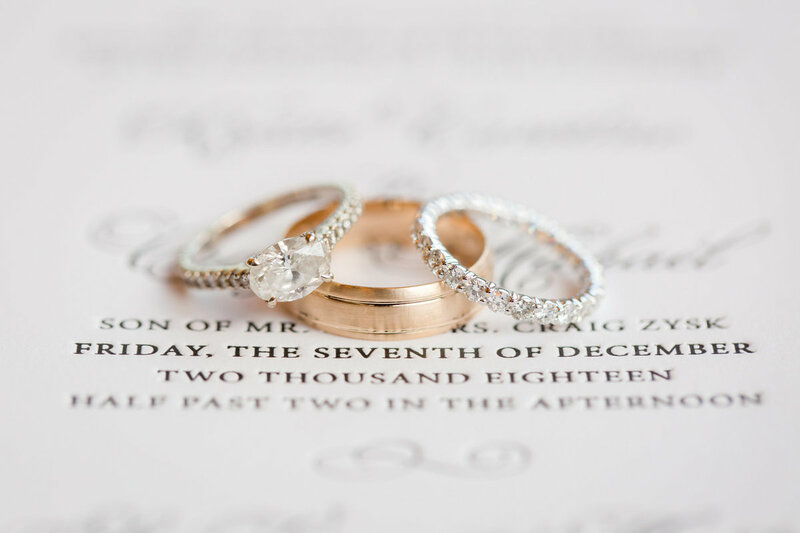 Are you ready to get started on your first official wedding stationery piece? 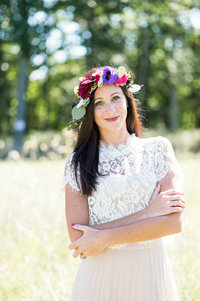 Let's chat all about your wedding! We'll talk about your wedding aesthetic, as well as design options, color scheme, printing methods, and I'll even be here to offer guidance with any etiquette questions you might have, including who to send them to AND what exactly you need to include on your save the dates.